Chipped teeth can impact the appearance of your smile. 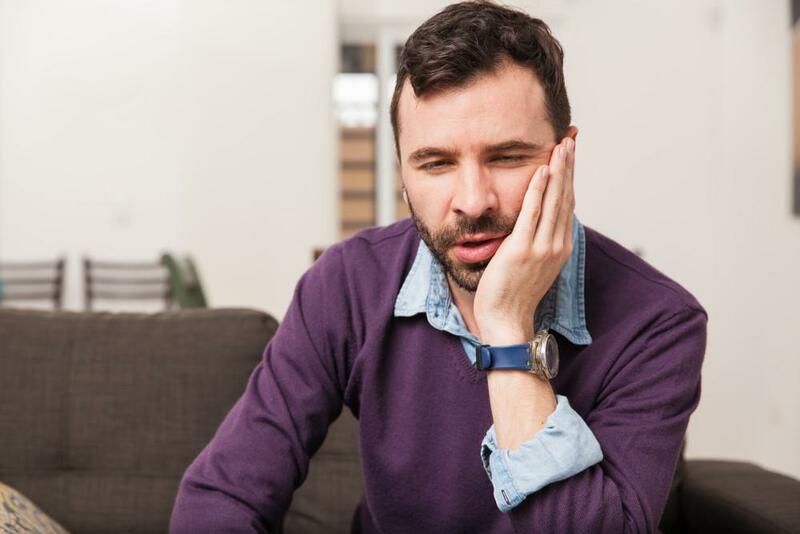 Worse, this common dental problem can impact functionality and eventually require tooth extraction. Chips allow sensitive pulp to be exposed and irritated, and can even increase risks for infection and disease. This makes dealing with chips as soon as they occur very important. 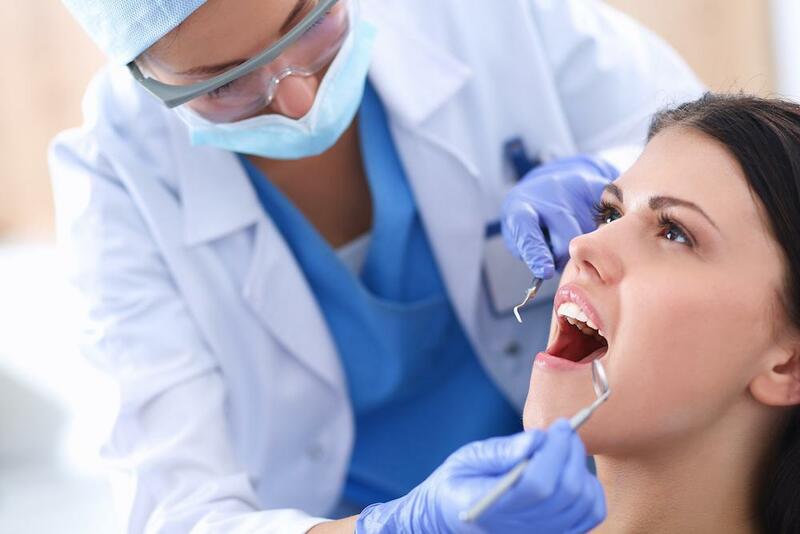 Fortunately, fixing chipped teeth is neither difficult nor cost prohibitive. 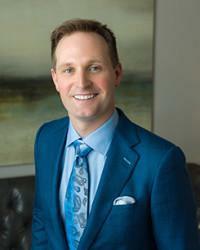 Other options for chips include porcelain veneers and, in some cases, inlays or onlays. 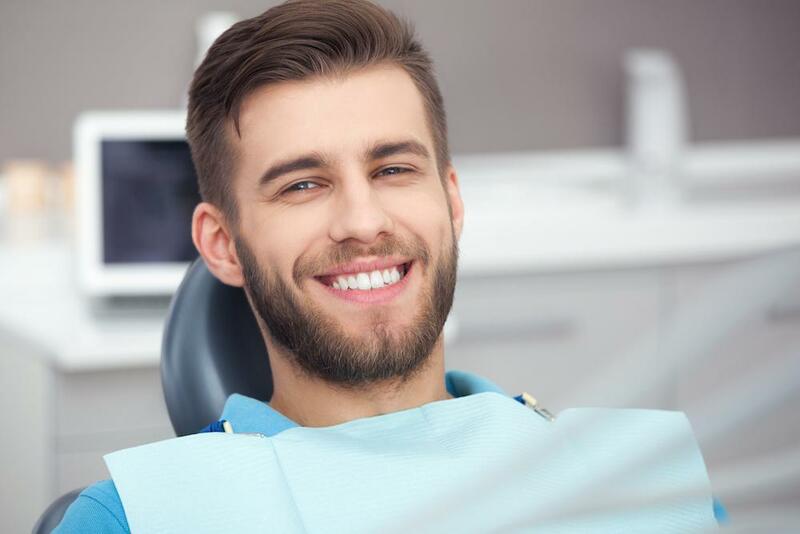 The best way to learn which of these options is right for your smile is through a one-on-one consultation at our comfortable office in The Woodlands, Texas. If you have chipped, cracked, or broken teeth, acting now is important.  Please contact Woodlands Premier Dentistry online or by calling 832-610-3123 today to schedule your next appointment with Dr. Young. We welcome patients from Houston and all surrounding areas of Texas.